United States Secretary of Transportation Elaine Chao on Wednesday introduced the Unmanned Aircraft Systems Integration Pilot Program which will relax existing restrictions preventing widespread commercial applications of drones. Currently, drone operators must maintain line-of-sight or have a spotter with them to keep an eye on their craft when flying with a first-person view (FPV) headset. Flying over people and after dark is also against current FAA regulations. Under the new pilot program, commercial operators will have the opportunity to work with local governments regarding exceptions to these restrictions. One of the events that may have helped bring this legislation to light is the recent wildfires in California. "Drones are proving to be especially valuable in emergency situations, including assessing damage from natural disasters such as the recent hurricanes and the wildfires in California," said Secretary Chao. Granting extended permissions to commercial drone operators could spur the growth of many industries. New filmmaking opportunities, maintaining agricultural operations and observing power lines and utilities could help bring about many changes to the way we view industry problems. 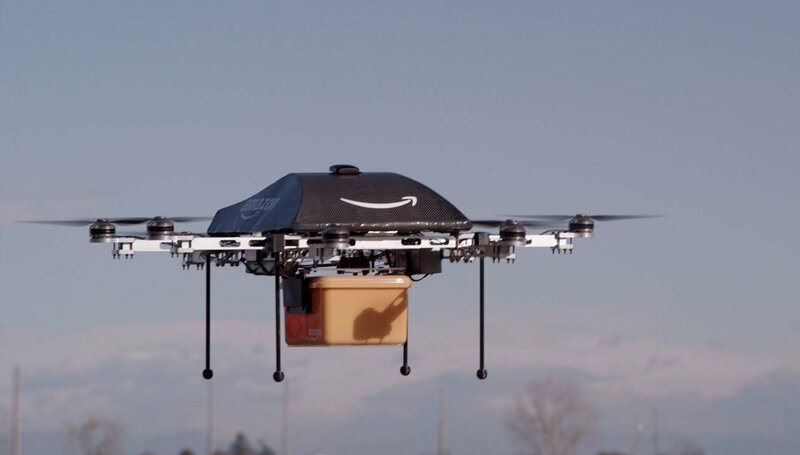 After recommendations are given from local governments and drone operators to the FAA and the Department of Transportation, at least five partnerships will be officially formed to help create new regulations that are less restrictive. A Federal Register Notice will be published within the next few days to describe how applications will be reviewed. Over the next decade, the Department of Transportation believes that unmanned aerial systems will account for as much as $82 billion in economic benefit and create up to 100,000 jobs. If you are interested in drones for personal use, there is still time to check out our DJI Spark giveaway in partnership with Wellbots.